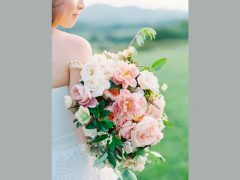 Southern Blooms is a nationally acclaimed floral & event design team that has been specializing in weddings and events since 1986. 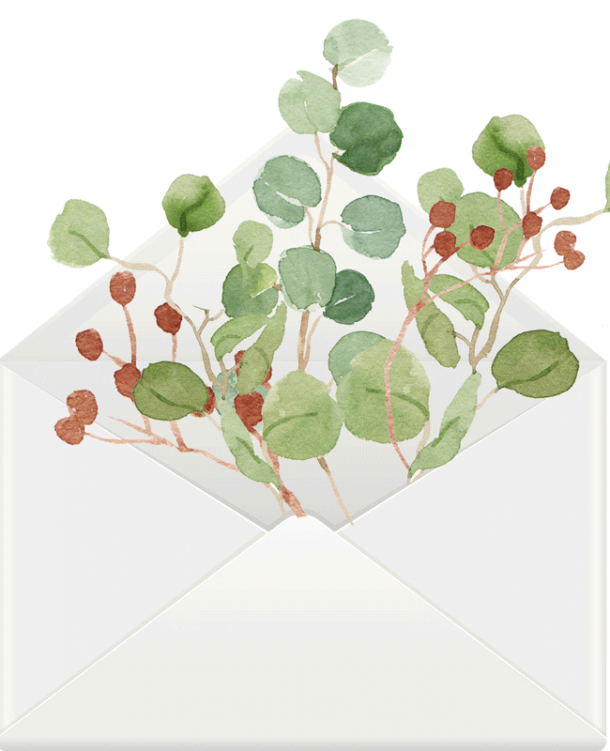 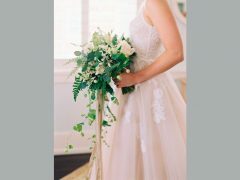 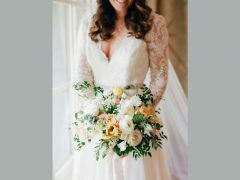 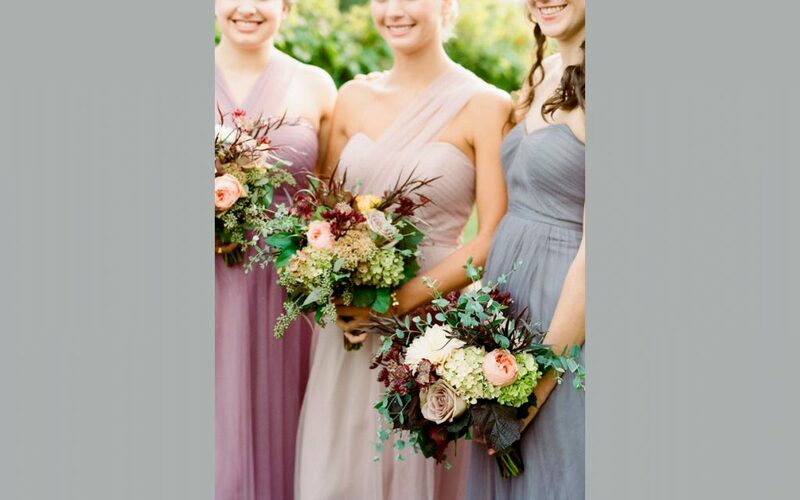 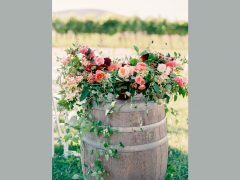 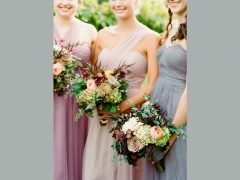 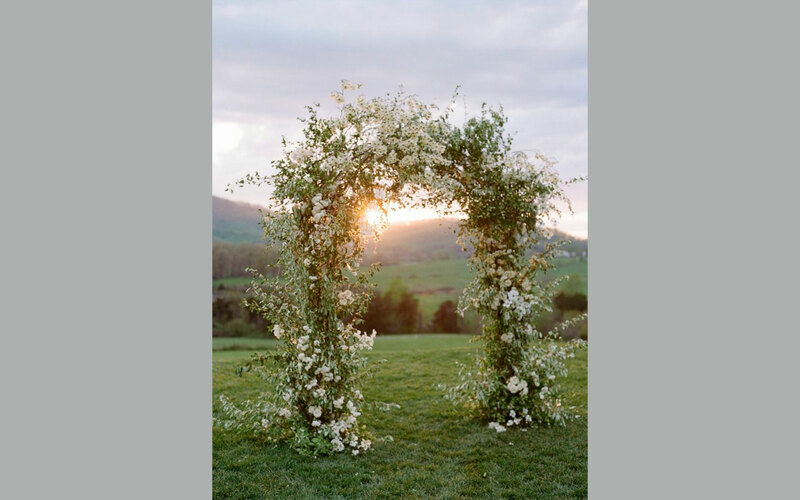 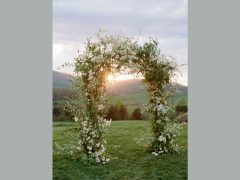 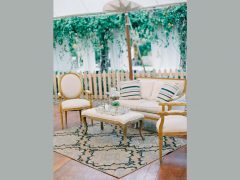 Southern Blooms is widely recognized as an industry leader and trendsetter with features in many leading publications such as Southern Weddings, Southern Living Weddings, Southern Living, Town & Country Weddings, Flower Magazine, The Knot and more. 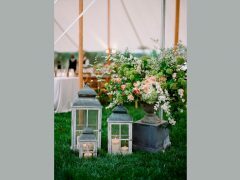 They have also been featured on renowned wedding blogs such as Martha Stewart Weddings, Style Me Pretty, Elizabeth Anne Designs, Once Wed, United with Love, theknot.com, Weddings Unveiled, The Fête Blog, Grey Likes Weddings and more. 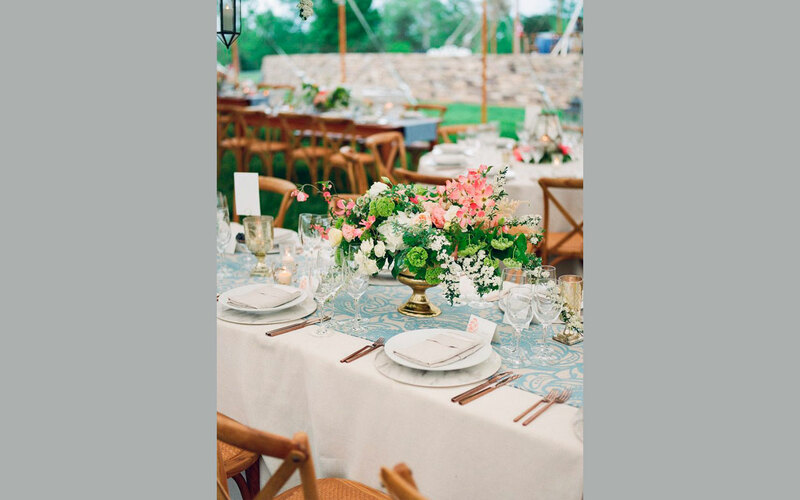 The Mother-daughter partners Pat Roberts and Sherry Spencer and their fabulous design team constantly inspire, innovate, and develop designs for each clients’ specific vision while never lacking in refined elegance. 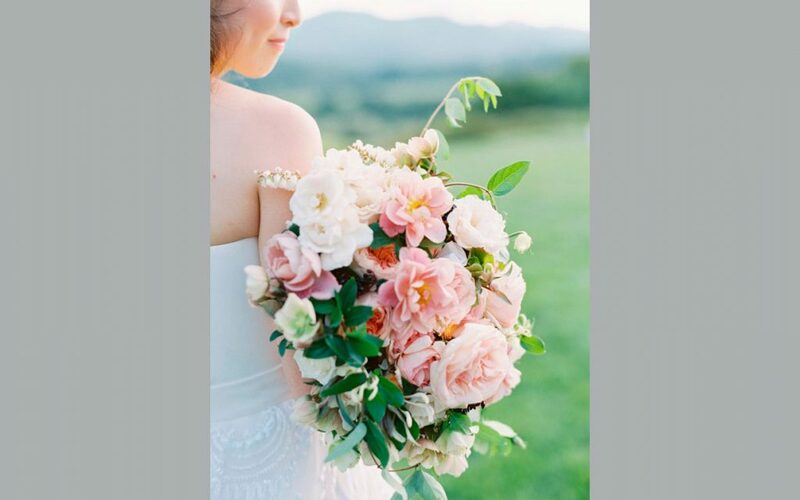 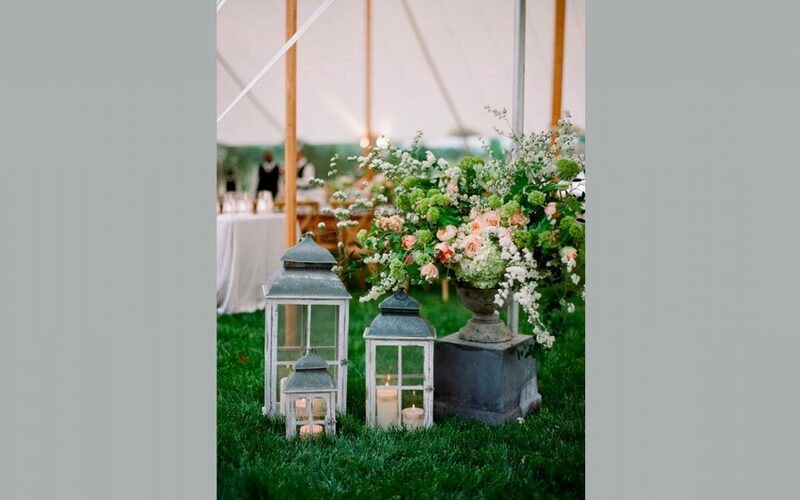 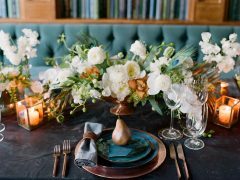 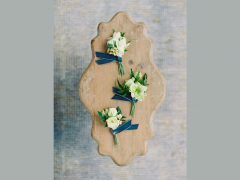 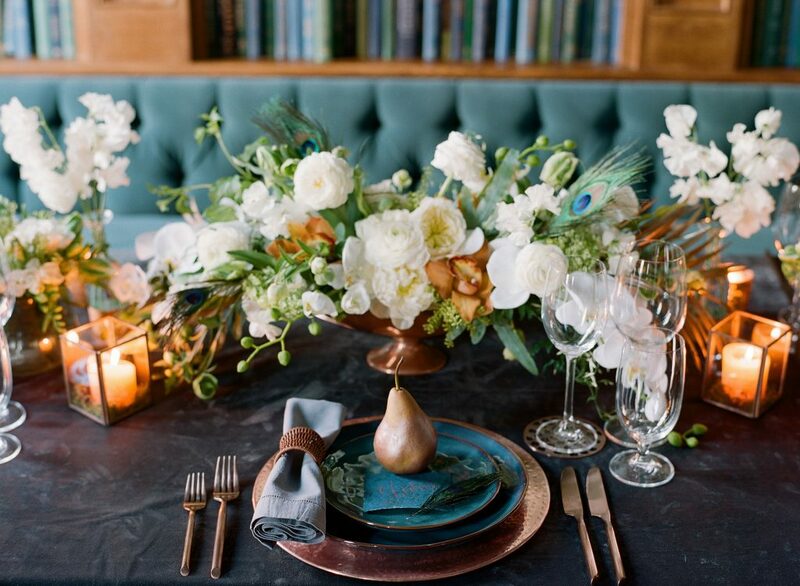 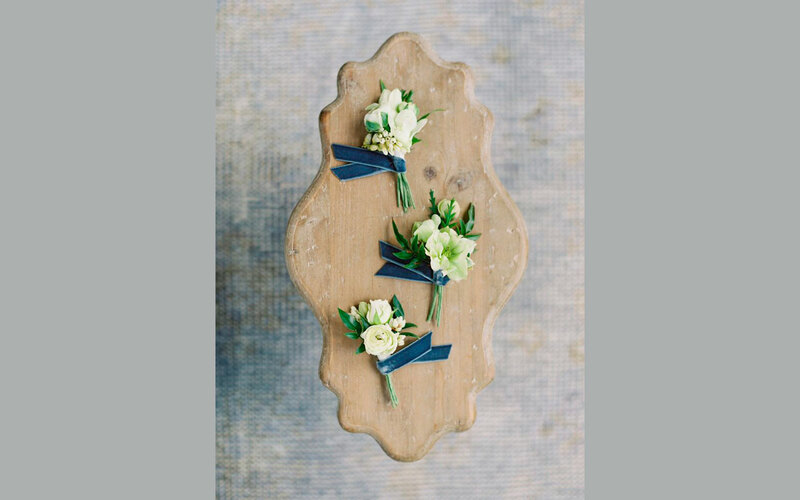 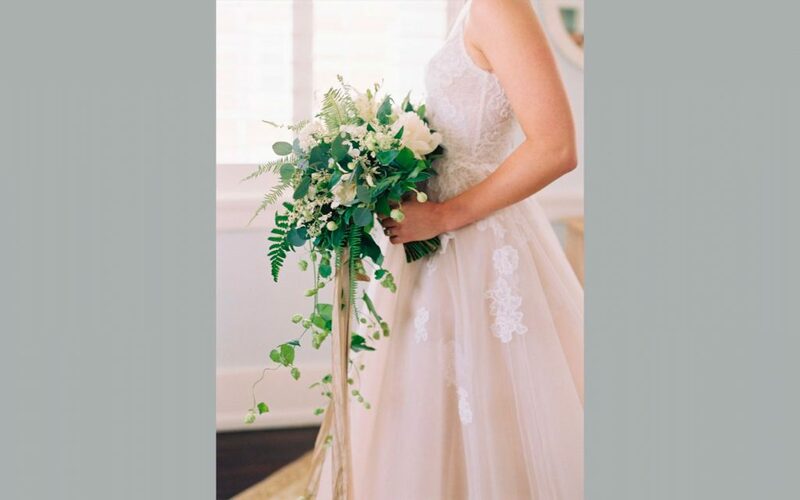 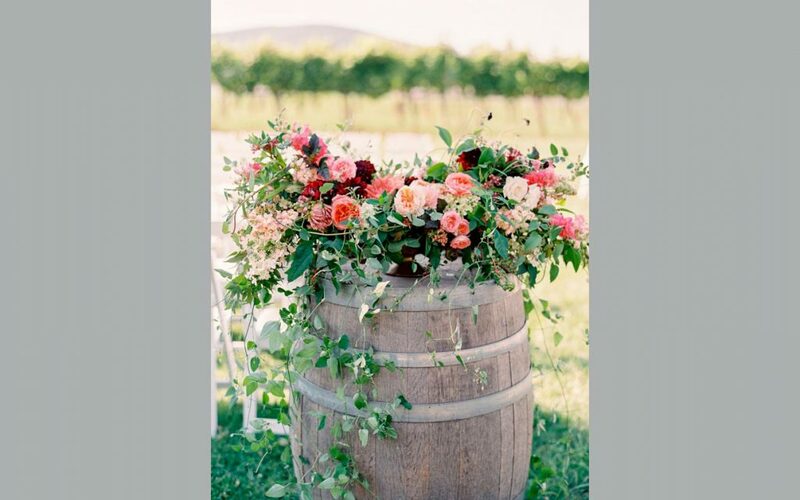 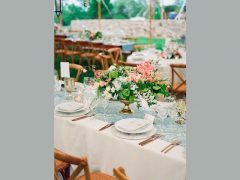 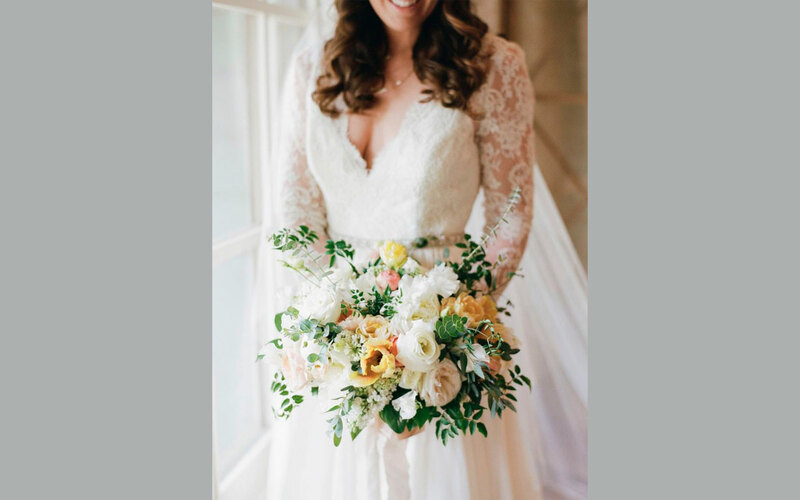 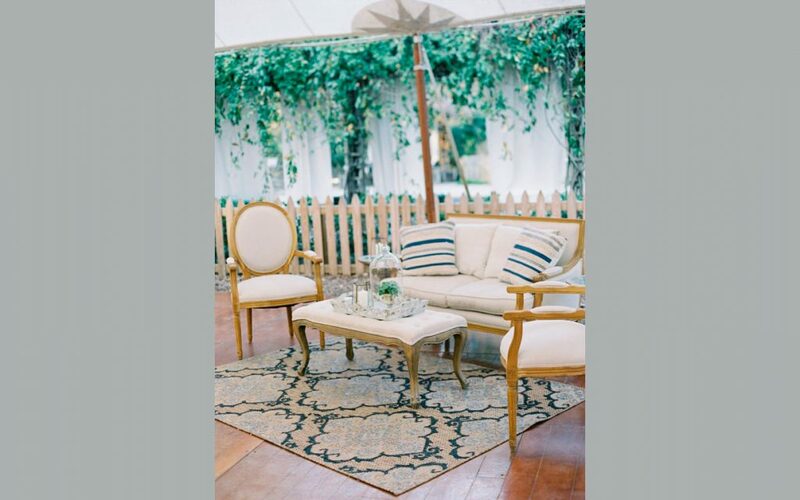 With abundant creativity, decades of experience, and a penchant for all that is lovely, Southern Blooms is certain to provide floral and design decor that captivates all!